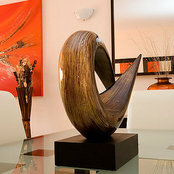 Furniture Alicante provides furniture packages and the perfect interior design solution for your home abroad. Furniture Alicante furniture packs contain everything you are going to need for your new home on the Costa Blanca, Almeria or Murcia, Spain. 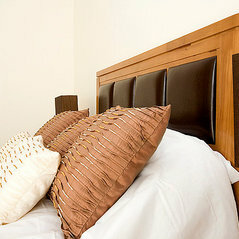 Furniture Packs Fitted in Alicante Properties.